They say E-mail marketing is dead. 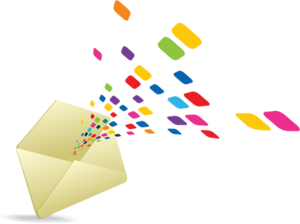 In the recent years, with the huge improvement in e-mail filters and spam box technology, there have been quite a few whispers about the impending death of E-mail marketing. However the statistics prove otherwise. In a study it has been found that e-mail presents a whopping 4300% ROI, if approached correctly. Let’s take a look at the reasons why E-mail marketing still packs a punch. People are always interested to learn about the latest developments that influence them. Customers like to know about the coupons because they want to save money. Coupons drive most of the sales in E-commerce. Customers also subscribe to mailers that educates and engages them. Many technology based sites such as Tech Crunch regularly send out mailers informing the readers about the latest content. This increases traffic to their site which they can leverage through advertising and earn money. E mail marketing is one of the several marketing channels that businesses leverage to increase sales numbers. 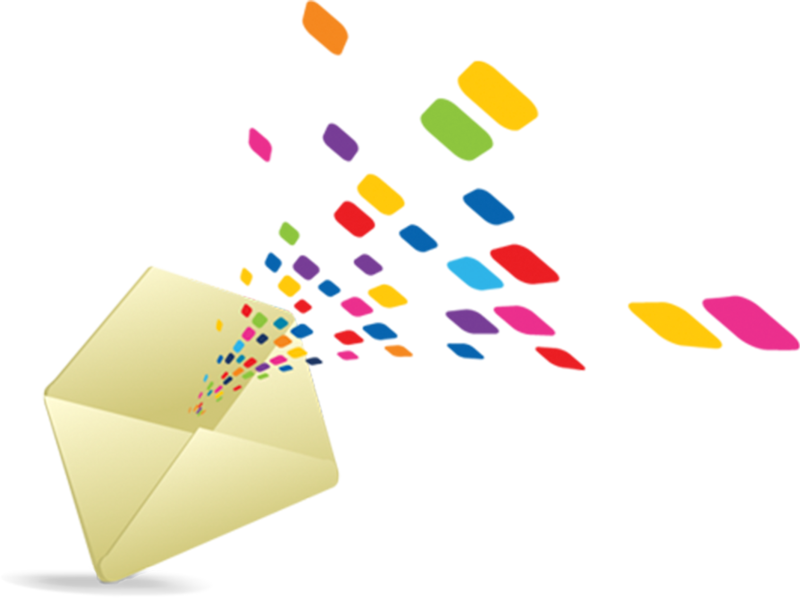 When compared to TV and print advertising, email marketing is affordable. Even if a campaign goes south, it won’t cause huge losses. According to ExactTarget, every dollar spent on E mail marketing offers a return of $44. Considering this, it’s suffice to say that it would be foolish to cut down on email marketing efforts. Lead generation is one of the main goals of online advertising. Nurturing the leads that have been generated is important to drive sales. E-mails provide an excellent platform to generate and nurture leads. According to HubSpot, E-mails generate 50% more sales at 33% less cost than other lead generation mechanisms. This goes to prove that smart e mail marketing is one of the most effective ways to build relationships with your customers. Emails can act as a bridge between your marketing campaigns and the customers. For example, if you’re conducting a webinar about a new product that you’ve launched. You can send out mailers to your subscribers and encourage them to register and gain value from it. Given that the subscribers are people who are already interested in what you’re selling, there will be sizable population interested in checking out your latest product. Gone are the days when people rushed to log into their computers for checking their mails. Today everything is accessible with a touch. It is estimated that about 91% of the people check their mail at least once a day using their smart phones. This has opened new avenues for marketers to reach people anywhere and anytime. By targeting this huge smart phone population you can be assured that your mailers will grab eyeballs. Some might wonder- in this era of social media marketing, how the good old email holds its ground. McKinsey did a study on this and the results are over whelming. According to this study, E mail conversions are 40 times better than social media platforms such as Facebook and Twitter. Not only that, sales obtained through email leads are 17% higher in order value compared to other marketing promotions. The secret to success is customizing the mails and giving them a personal touch to show that you care about your customers. Of course it goes without saying that e-mail marketing will provide the desired results when strategized properly. Given the abysmally low open rates and improvement in spam technology, there is a good chance that your mails might end up as spam. Custom emails are the best way to go. Include your customer’s names and provide updates related to their account’s browsing history. E-mail blast is a strict no-no! Keep your email copy short and concise. Short email content that immediately tells what the customer needs to know, has the best click through rates. You should understand the importance of earning people’s email addresses. If you pilfer the email addresses, obviously there will be no willing participants and you’ll ultimately end up in spam box. Frequency of mailers is important. Your marketing efforts will fall flat if you overwhelm your subscribers. Always moderate and time your mails for maximum impact. Tell us what has worked for you. Please leave your suggestions in the comments section.